Michael M. Badowski served as Lieutenant Commander in the U.S. Navy’s Judge Advocate General’s Corps wherein his duties included special military assistant to the US Attorney’s Office in defense of FTCA medical malpractice claims against Naval physicians and hospitals; earning the US Navy Achievement Medal. He was a founding member of a Harrisburg insurance defense firm that merged with Margolis Edelstein in 2000. 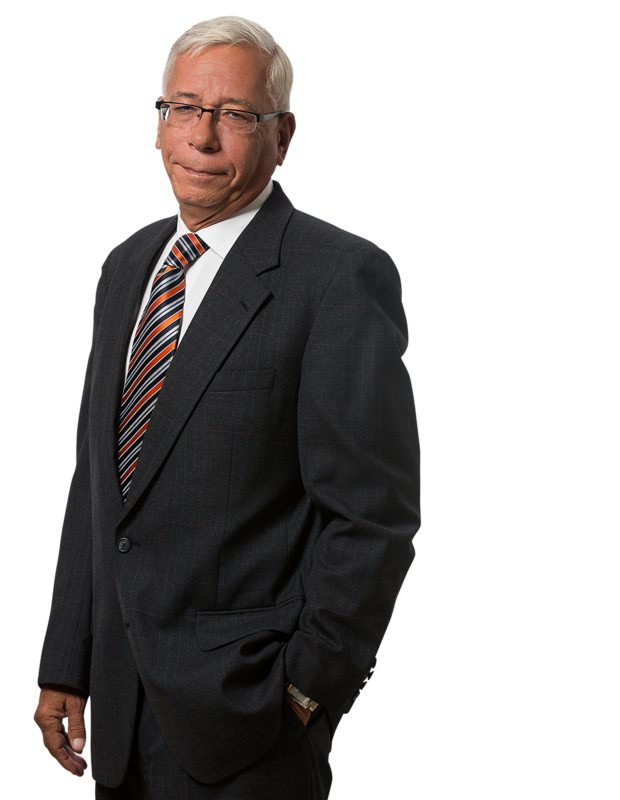 Mike has extensive litigation experience in defending healthcare professionals and healthcare institutions throughout Pennsylvania; he has tried in excess of 135 cases to jury verdict. His practice is devoted to the representation of hospitals, nursing home and assisted living facilities, hospices, physicians, physician assistants, nurse practitioners, nurses, midwives and technicians in professional negligence actions. He has successfully tried numerous high exposure catastrophic damage cases involving nearly every specialty practice of medicine. He also represents healthcare providers in disciplinary matters before the Board of Medicine. Mr. Badowski also serves as a certified trained mediator and arbitrator in personal injury cases.